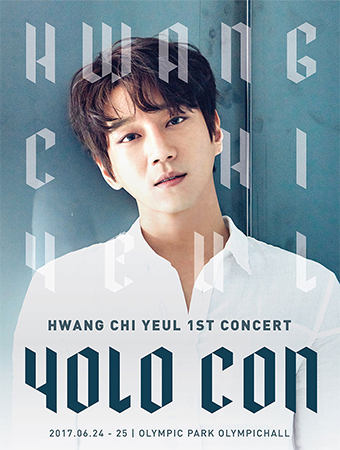 A true Cinderella story, singer Hwang Chi-yeol went through many ups and downs to finally reach the position he is in today as a well-recognized and loved singer. He finally will be holding his first solo concert after debuting in 2007. Celebrate his milestone while enjoying his music!